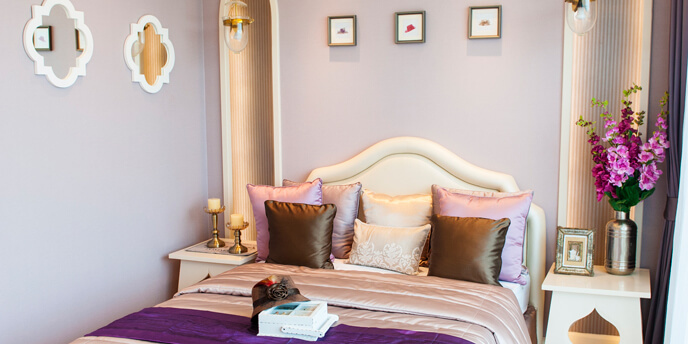 The color of your bedroom walls can affect your mood on a daily basis. It can soothe you to sleep at night and energize you in the morning. Or it can keep you awake and make you cranky, so choose your bedroom color, and the mood it creates, wisely. Is your room just for sleeping? Do you study or work in your bedroom? Do you struggle with falling asleep at night? How do you like to feel when you wake up? 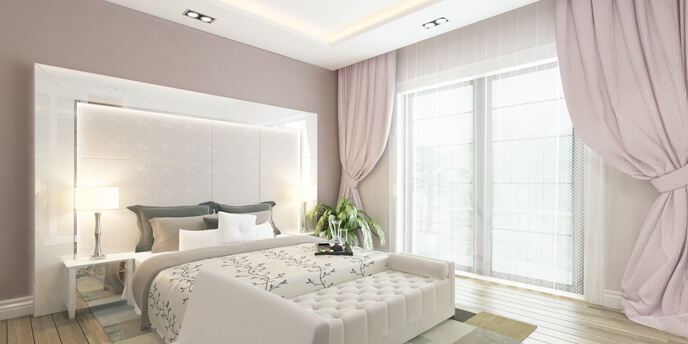 Answering these questions will help you narrow in on the mood you want your bedroom to evoke. 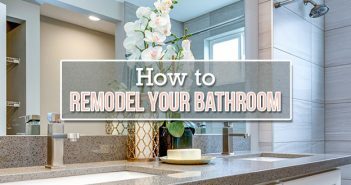 Once you’ve found the mood you desire, check out these ideas for bedroom paint colors and use them to help you achieve that mood. Cool colors remind people of nature and water, creating a calming effect. These colors are a great choice if you only use your bedroom for sleeping or if you want to calm your mind and body before getting some work done. 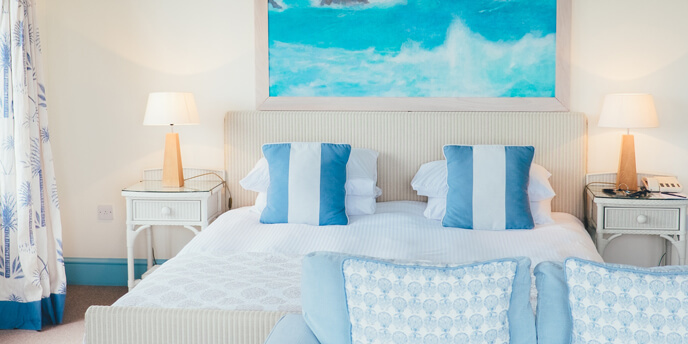 Blue works especially well for a bedroom because it evokes serenity, reminding the viewer of the sky and water. The color blue is known to slow breathing and lower blood pressure. It’s a great choice if your bedroom doubles as an office, as blue also promotes intelligence and success. Green tones, especially earthy ones, encourage relaxation and help reduce stress, making them a perfect idea for a bedroom paint color. It has even been suggested that the color green reduces nightmares. Purple is considered one of the most spiritual colors and is frequently used in meditation rooms because of the soothing effect it has. The color also represents luxury and elegance, ideal qualities of a restful space. Colors mixed with white or grey foster peaceful feelings. These undertones neutralize a color and reduce its intensity, creating a more overt mood-changing effect. 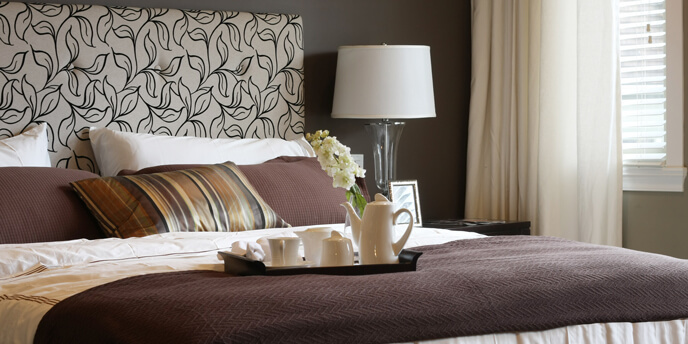 If you want the paint on your bedroom walls to inspire a romantic mood, go for a darker, warmer color. Warm colors excite the mind and body, and encourage romance. While these colors may not directly assist you in falling asleep, they can help create a comfortable oasis for you and your partner. Red is known to spark passion and encourage an optimistic mood. Red encourages feelings of love and comfort, making it perfect for a bedroom that serves as a romantic getaway. Lean toward a deeper shade to avoid the aggressive feelings the color can also stimulate. Brown also encourages people to cuddle up together. Brown spurs feelings of warmth, comfort and security. 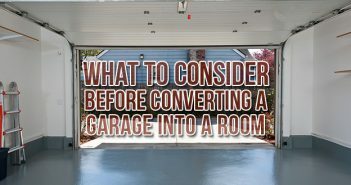 The color can be overpowering, so accents or shades mixed with plenty of white are the best way to take advantage of this color’s mood effects. Pink inspires both calm and romance and is the perfect choice if you’re looking for both. Avoid an overly feminine look by choosing a shade mixed with grey. Pair with dark wood furniture or navy tones to add masculine balance. Since these warmer, romantic colors can easily dominate a room, using them on an accent wall is a great way to add them in without going all-in. If you want walls that will give you energy or boost your mood in the morning, go for a warm color in a bright shade. 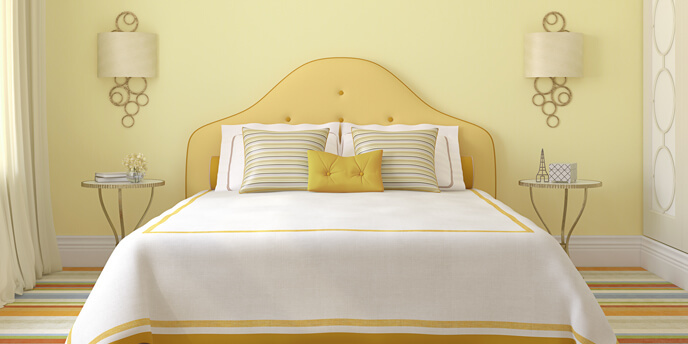 While not traditional for bedrooms, these colors are known to promote cheer and energy. They won’t actively encourage you to fall asleep, but if your priority is improving your morning mood, these are the bedroom colors for you. Orange tones are playful, inspiring confidence and an overall sunny mood. Orange can be overpowering but works well on an accent wall. Lighter shades and shades mixed with red or pink can also be used to reduce the power of the mood-changing effects. Yellow is a happy color that provides a fresh feel but it can easily become exhausting. Use wisely in small doses or light shades. Have a color idea for your bedroom we didn’t mention? Let us know in the comments! Doing other work around the house? 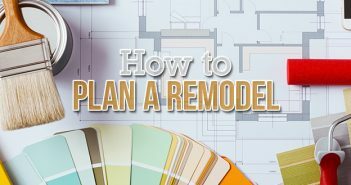 Take a look at our Home Project Guides to learn how to budget for a kitchen remodel, efficiently declutter your home or even frame a wall. Want more inspiration for your home decorating? Check out our favorite budget home decorating blogs. Thank you for the information it is very informative and easy to understand. I will use all of the suggestions you’ve posted.